We have three suggestions to follow up for Lent. The first is ++Justin’s suggestion: “As well as stopping something, how about starting something?” He suggests committing to prayer, or finding an act of kindness to do each day, as ways to start to see where we need to change our hearts and minds – more in his blog. Our second suggestion is something that may appeal especially to those with mobile devices, which is the Church of England’s “LentPilgrim”, a discipleship journey with 40 daily reflections on The Beatitudes. 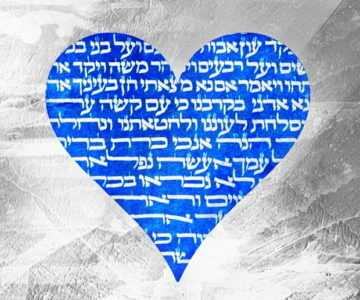 Printed resources are available, but the online version offers you each day the chance to listen to and read a theme linked to the beatitude, a short Bible reading that explores the theme, a short reflection, a suggestion of how to pray, and a prompt to act. join IJM’s WhatsApp updates for tips on #slavefree living, facts about the issue, challenges and encouragements straight to your phone. 40 million slaves. 40 days. Could you go #slavefree this Lent? “… the wise men in our story are a persisting lot. They were probably not very clear about what they were heading for. They had a sign but they lost it on the way. It was then possibly a path of uncertainty and darkness. But these wise men never gave up. They did not abandon their journey in the face of obvious obstacles on the way. In the absence of any clear guideline, they made mistakes ending up in a wrong place. But their persistence took them till the end of the road. You can read the full sermon at this link. 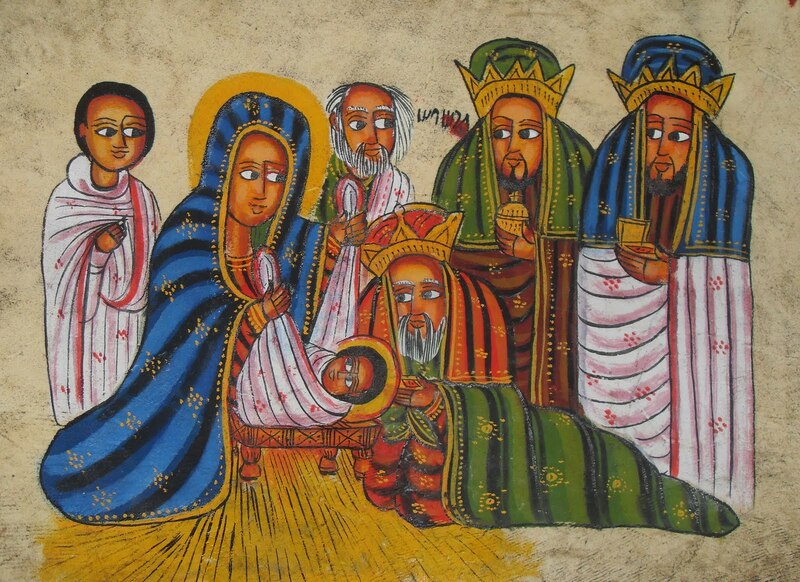 The Ethiopian nativity scene painted in a traditional style, and photographed in 2012 by Patrick Comerford, comes from this source.